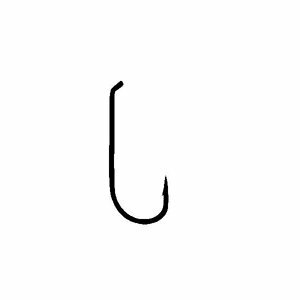 Have always liked Tiemco hooks. 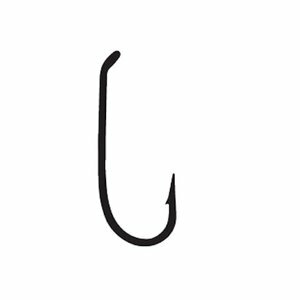 Tiemco 101 Hook, Standard hook for an infinite number of patterns. 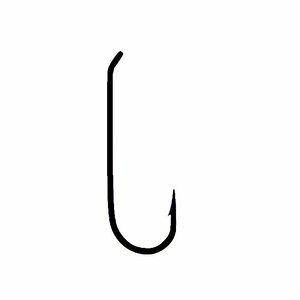 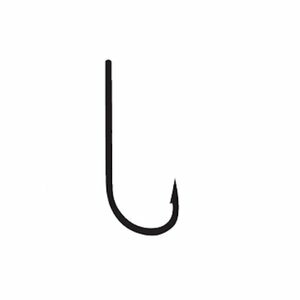 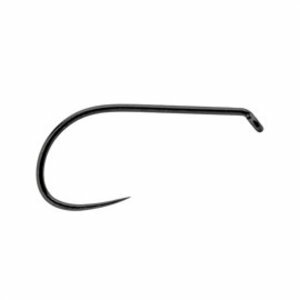 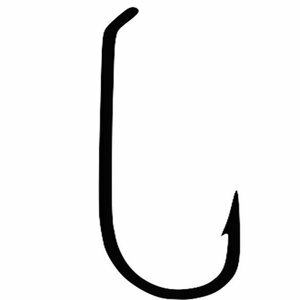 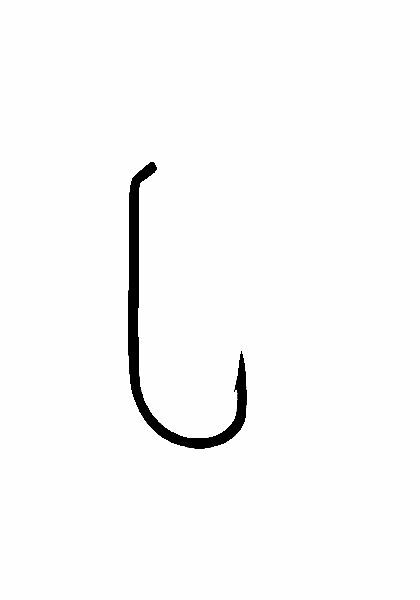 Tiemco 103BL Hook, With its razor-sharp point and barbless design, this hook penetrates quickly and holds securely.